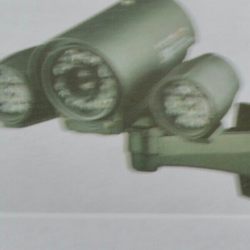 Rector Security Solutions India Private Limited - Wholesaler of fire alarm systems, surveillance cctv camera & ip surveillance system in Coimbatore, Tamil Nadu. 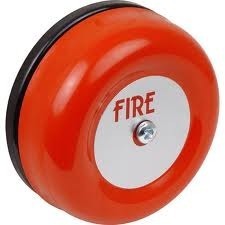 With the help of advance dexterous workforce we are able to trade and supply a wide assortment of Fire Alarm. 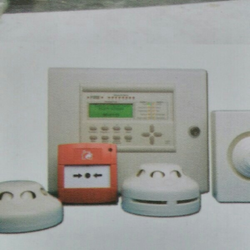 To cater the exact figure these alarm are made accessible in various sizes and specifications. 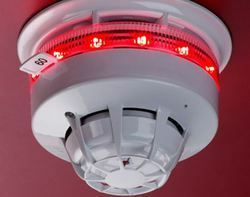 The best part of this Fire Alarm device is that it rungs immediately when detect the smoke. Moreover, we have proved our credibility in domain, thus assure our clients to deliver these products at industry leading prices. 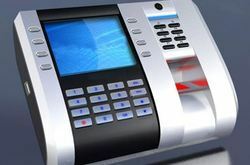 In order to fulfill the ever changing demands of our clients, we have been engaged in offering a quality range of Biometric Finger Print Systems. 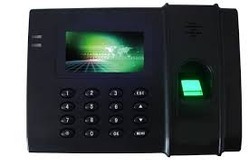 The quality Biometric Finger Print Systems offered by us are widely acclaimed for their optimum performance, durability and tough construction. 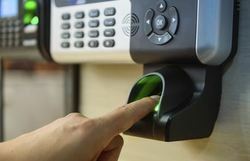 Biometric systems provide a non-transferable means of identifying people. Thus, Biometric identification proves to be automatic assessment of a unique body feature and personal action. 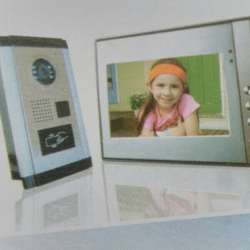 Owing to the best biometric systems offered by us, we have gained a long list of clients. 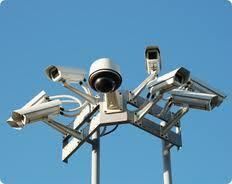 Based in Coimbatore, Rector Security Solutions India Pvt. 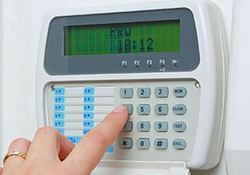 Ltd. is a leading dealer and retailer of Access Controller System. 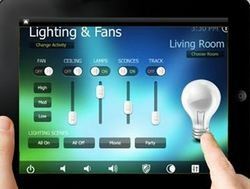 In the entire production process of these systems, our business associates make use of advanced equipments and techniques. We have offered a flawless range to the clients made by our vendors using quality raw materials at industry leading prices. Our offered products are highly demanded due to the reliability, efficiency and many more distinguished features. We, being a client centric firm committed to provide best product at best price. 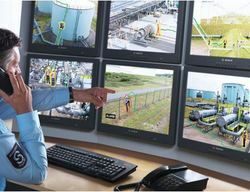 We are pinnacle in the list of companies offering the optimum quality of GPS Vehicle Tracking Systems for the patrons. 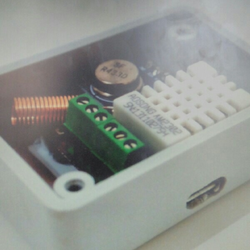 These highly compact and powerful locators are provided in different specifications and are very useful for covert installation. 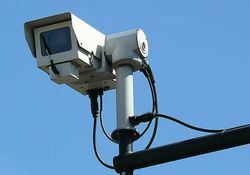 Further, these products are known for providing maximum usage and are utilized in monitoring vehicle and private car anti-thefts. 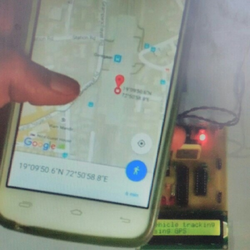 These trackers are known for long service lives, simple maintenance and with the help of mobile phones, computer, etc., they are able to find the latest vehicle position, speed and direction and other information.